Areti Camping & Bungalows is located in the Sithonia peninsula, in one of the most unspoiled areas of Chalkidiki in Northern Greece. 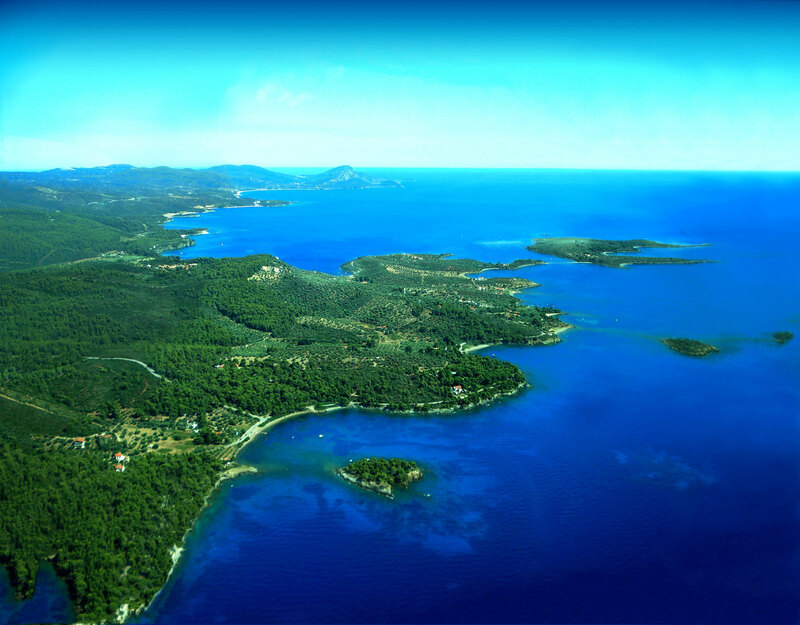 Proximity to the closest town of Neos Marmaras is 12km. The resort is easily accessible from Thessaloniki and Macedonia International airport, with a driving distance of 132km. Taxi transfers can be arranged upon request.